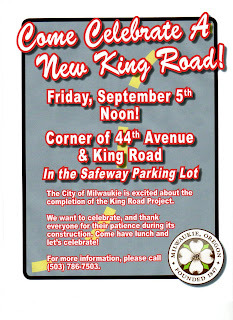 Celebrate the completion of the King Road Project! 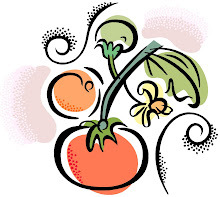 Summer is coming to an end, it's time to get back to our regular meeting schedule! The Overland Park Coalition invites you to help clean up the Johnson Creek that flows through the heart of the Overland Park neighborhood. 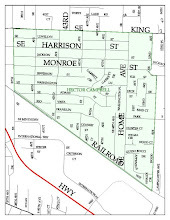 We have partnered with the Johnson Creek Watershed Council, North Clackamas Parks and Recreation District, and SOLV. 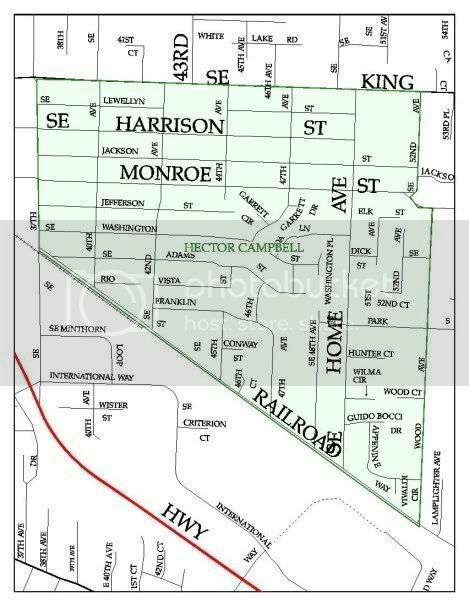 Our goal is to clean up the Johnson Creek from Luther St. to 45th. Register to help at this event on the SOLVE website.